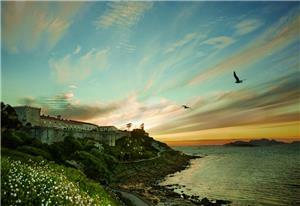 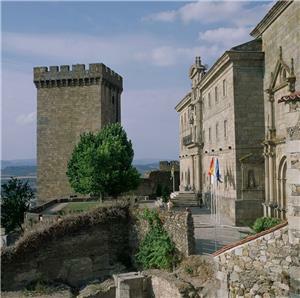 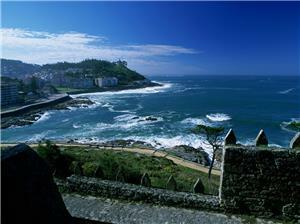 The historic site of San Vicente do Pino is located in the uppermost part of the town of Monforte de Lemos. 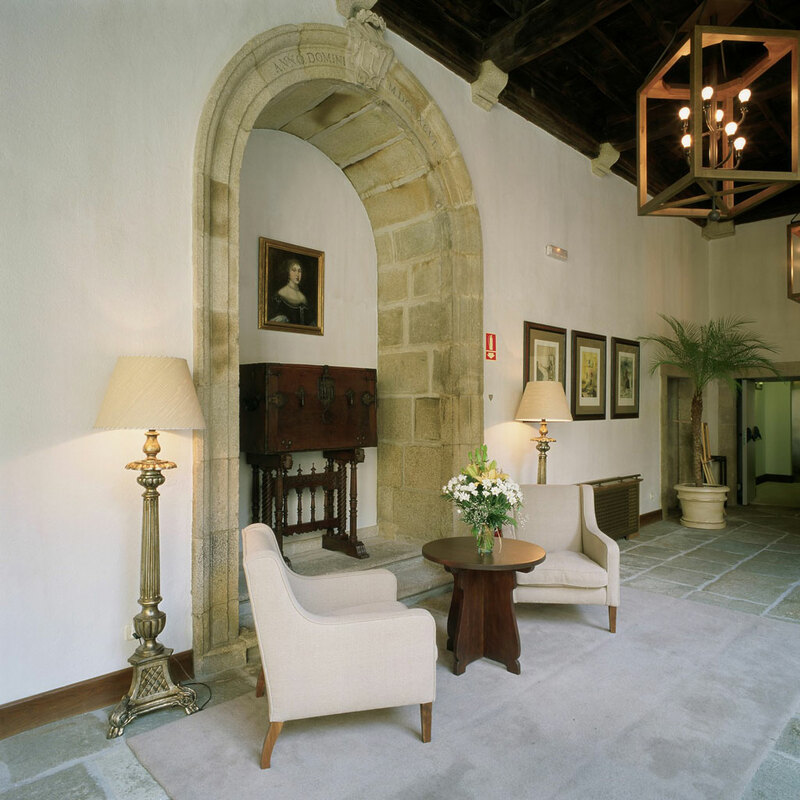 It is made up of the keep, San Vicente do Pino Monasteryand the palace of the counts of Lemos, which houses the Parador de Monforte. 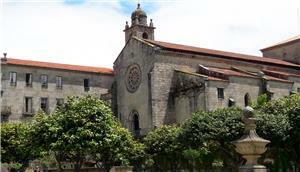 The monastery dates back to the 9th century, although the current structure was built in the 17th century in the neoclassical style. The building has a neoclassical central cloister with exceptionally well carved stonework. 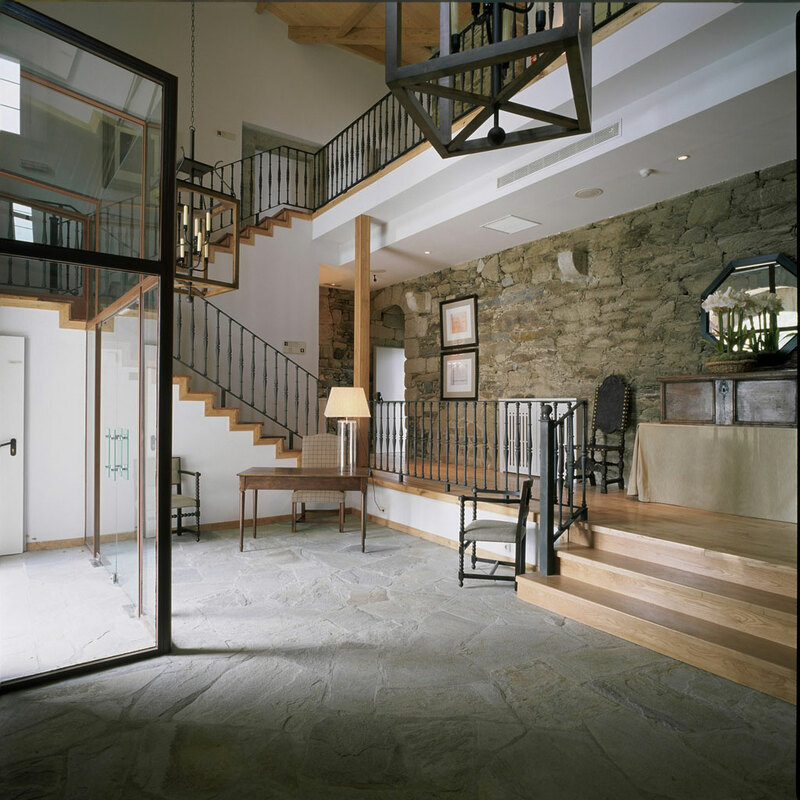 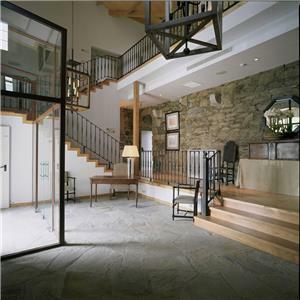 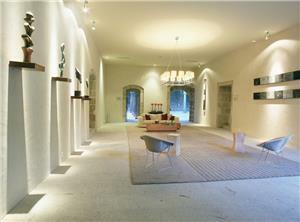 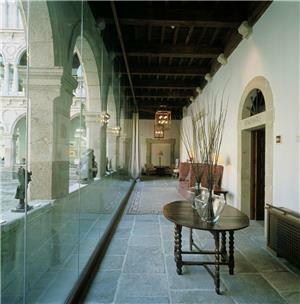 It is the ideal space for events, or simply to enjoy a stroll amid the silence and beauty of the stone. 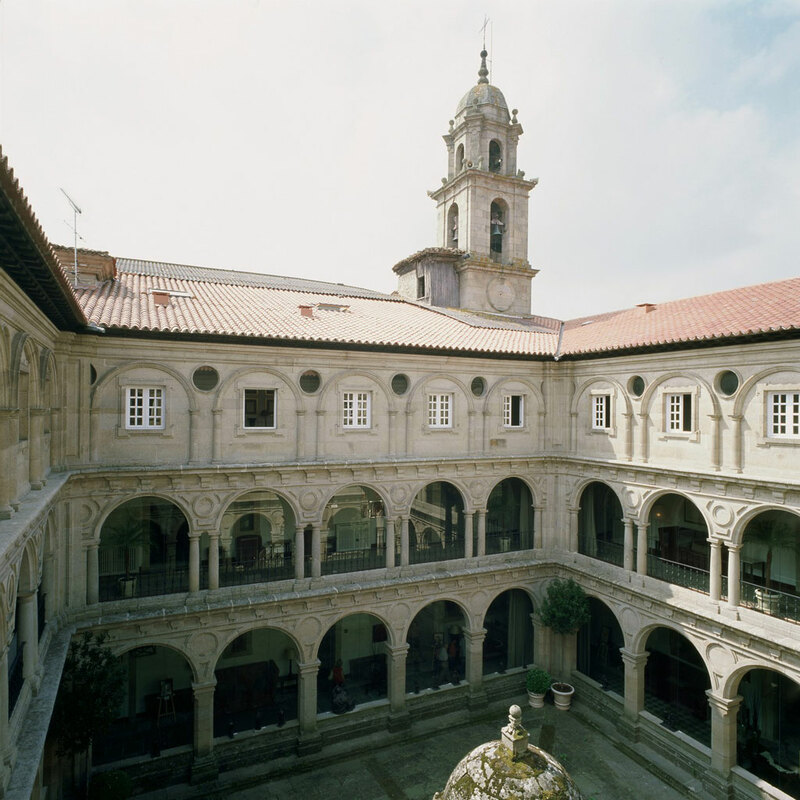 You won't want to miss a visit to the Colegio de Los Escolapios (Piarist School), a majestic building more than 100 meters in length. 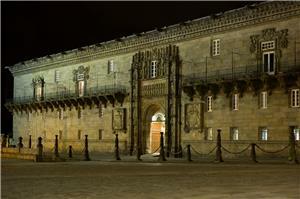 Construction of the structure was begun in 1593 and completed in 1913, after more than three centuries of work. 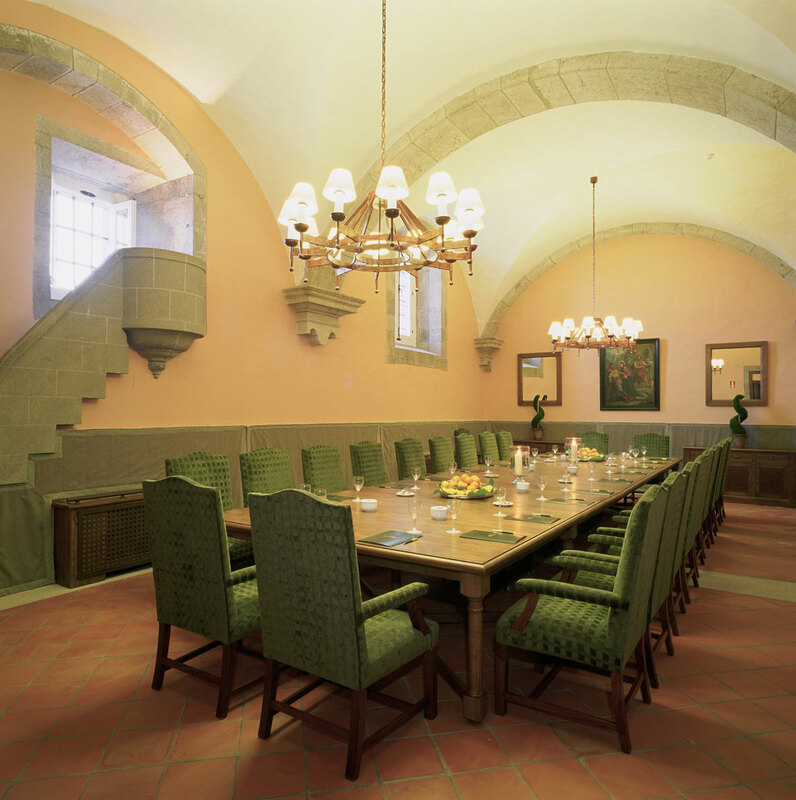 Its grandeur evokes El Escorial Monastery and its walls bear the coats of arms of the counts of Lemos, the House of Alba and the Piarist Fathers, who were responsible for completing the work. 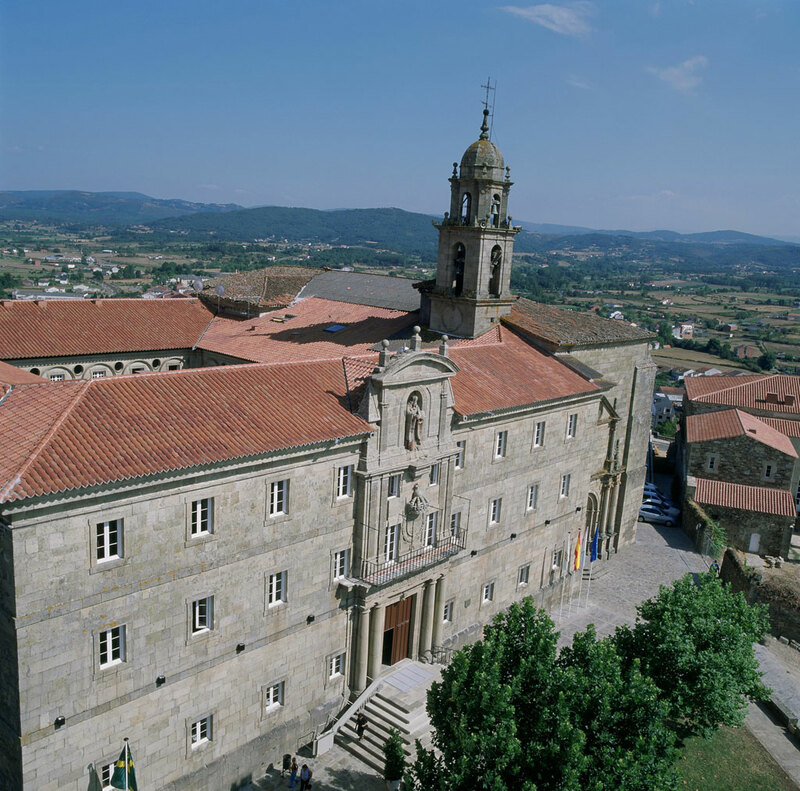 The school's museum, previously the sacristy, houses paintings by El Greco and Andrea del Sarto, among others. Monforte de Lemos is also an exceptional location for exploring the Ribera Sacra region, with its rivers, vineyards, Romanesque churches, gastronomy and festivals. 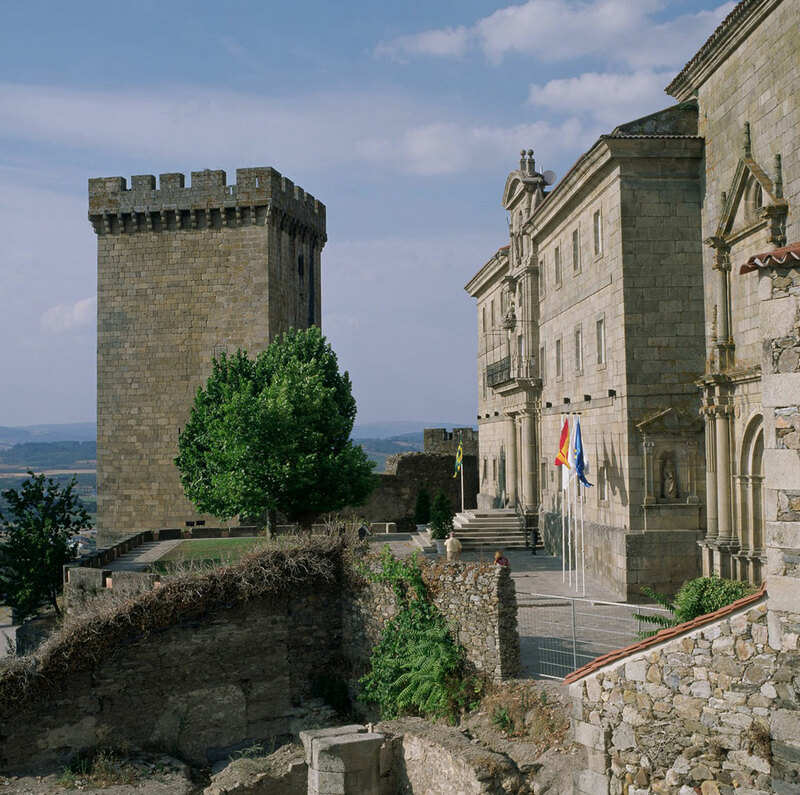 In the area around the town you will discover indescribably beautiful landscapes, including the Sil River Canyon and the magical Sierra de O Caurel mountains. 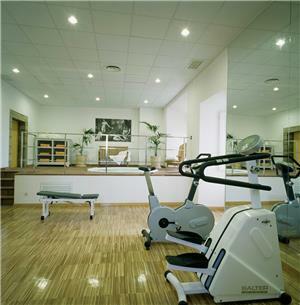 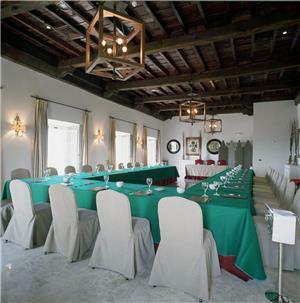 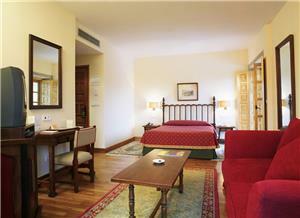 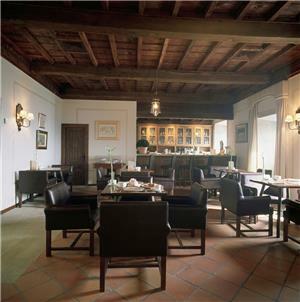 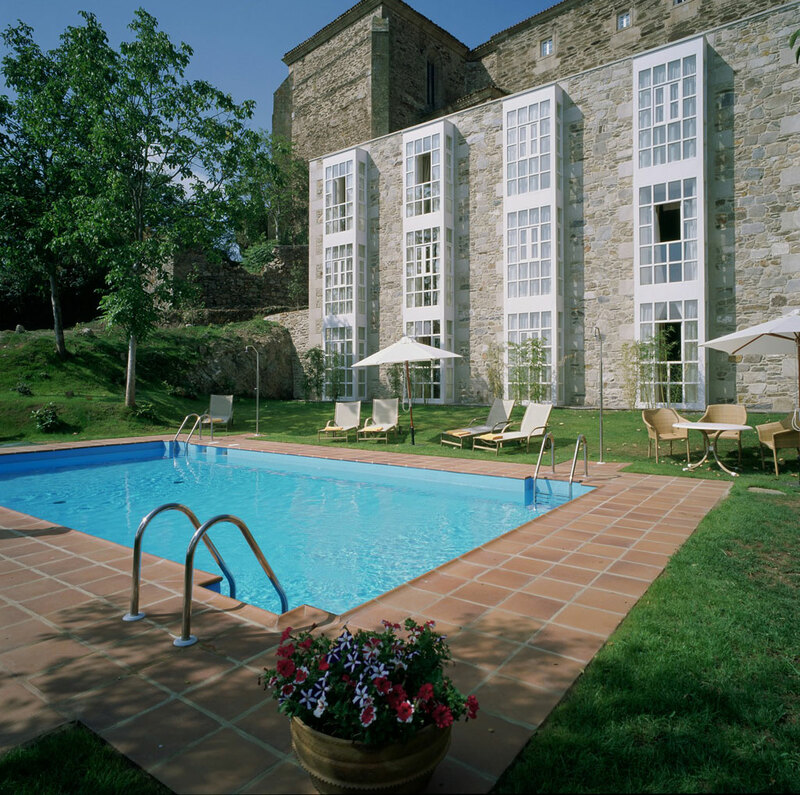 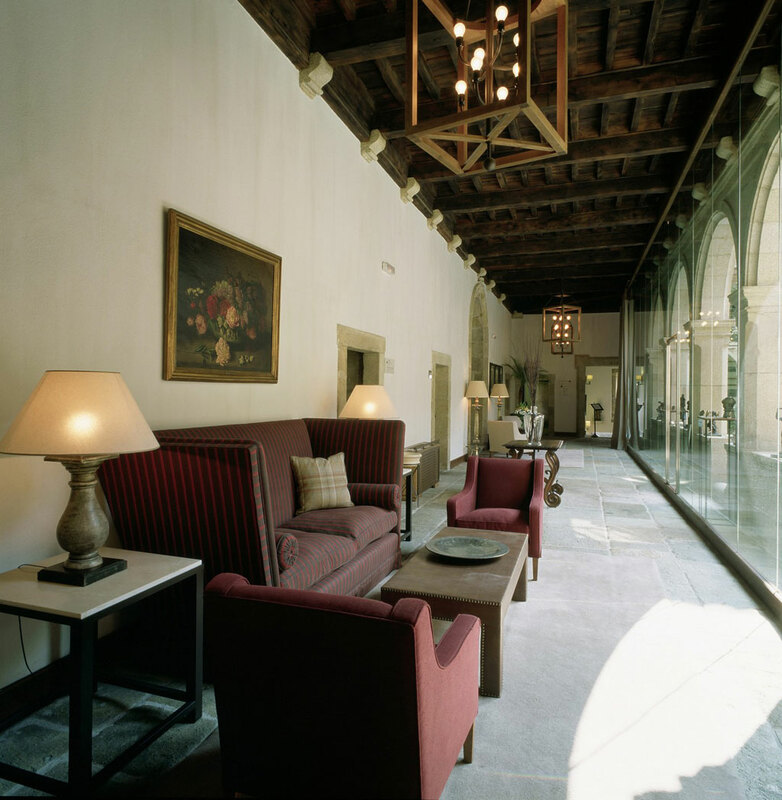 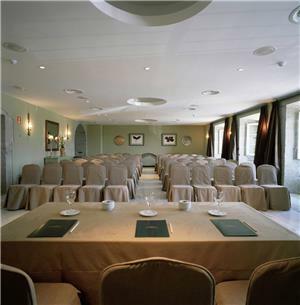 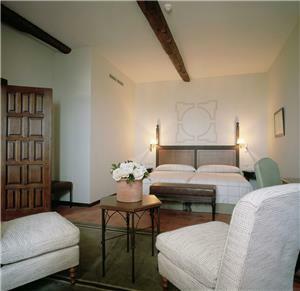 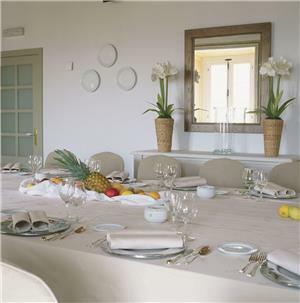 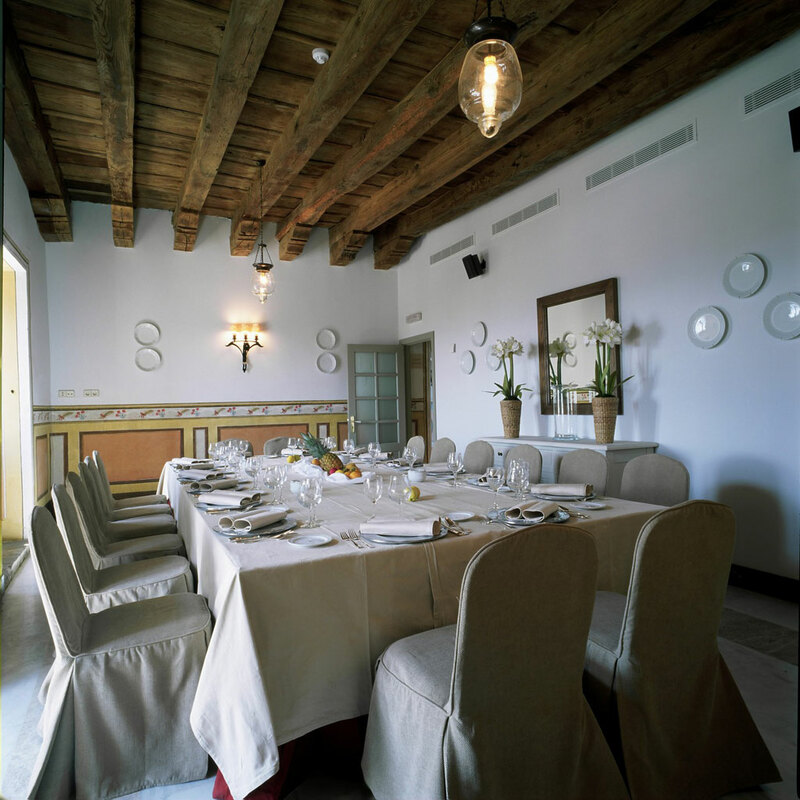 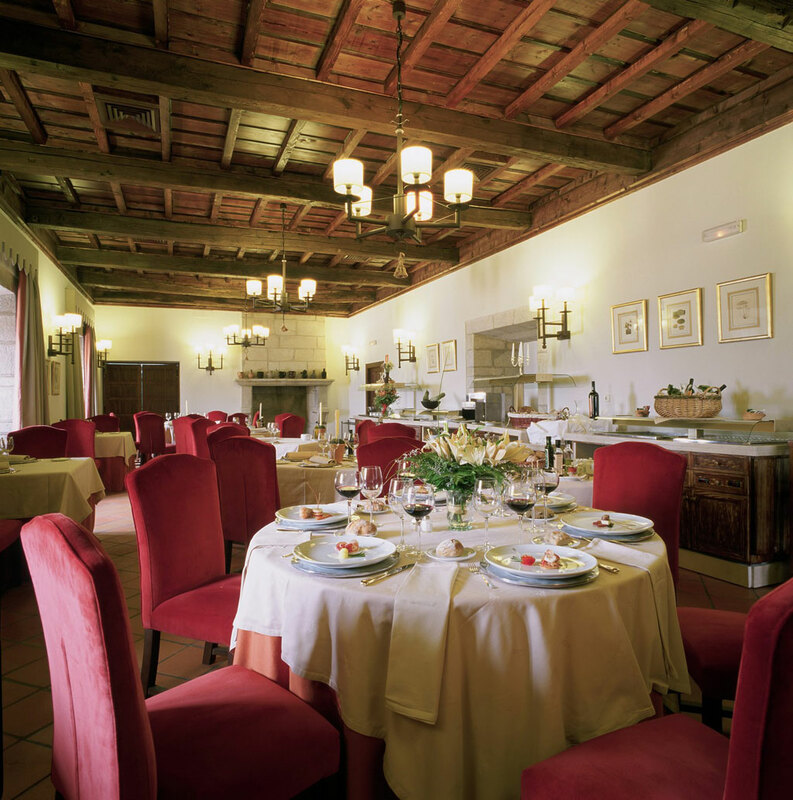 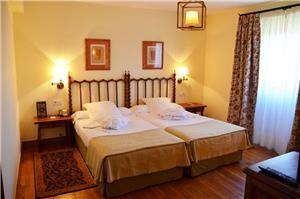 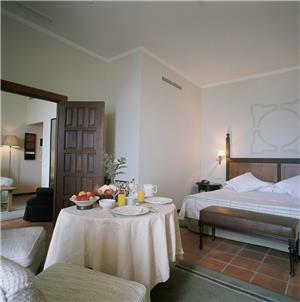 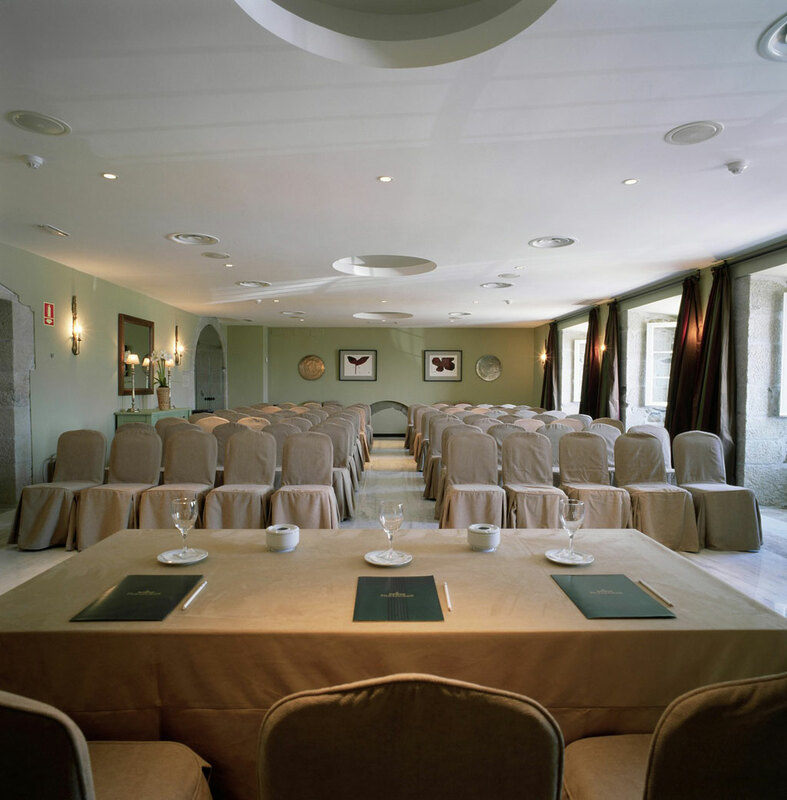 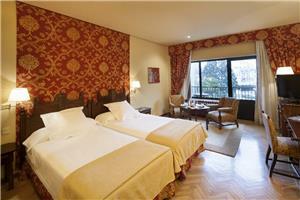 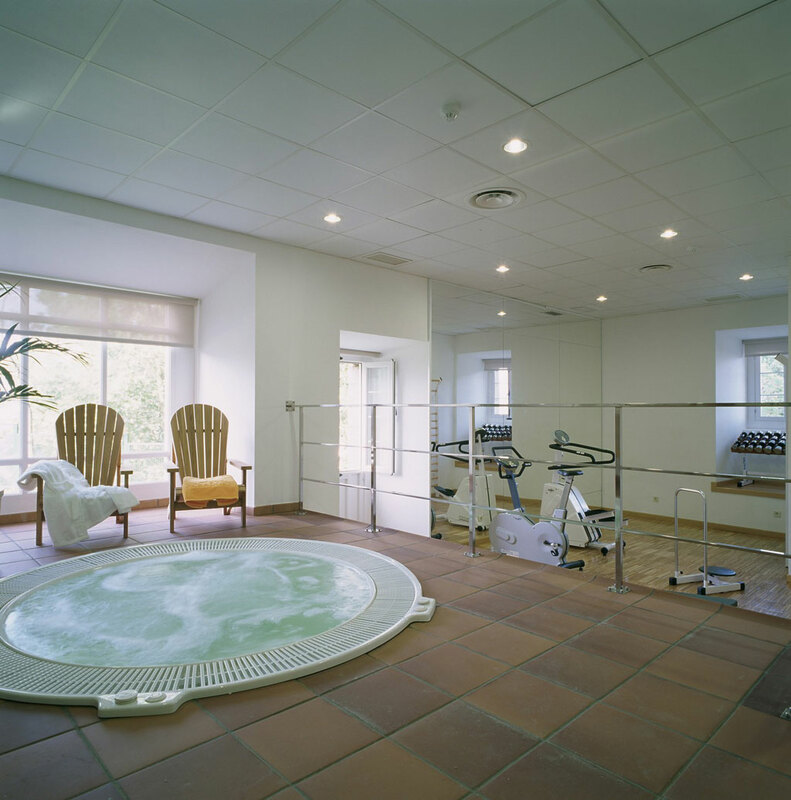 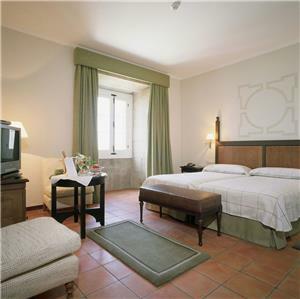 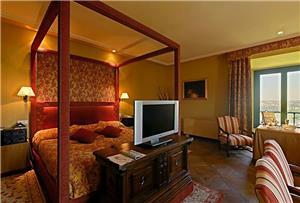 The Parador is located on San Vicente Hill in the town of Monforte. 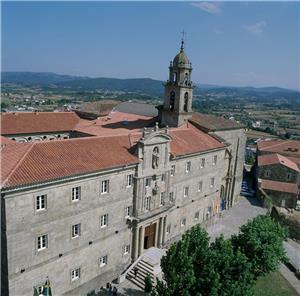 The main route is via the A-6 and the N-120 in the direction of Monforte-Ourense.